If you can’t decide which Shakeology vegan flavor to buy here is the perfect chance to try each flavor. The all new Shakeology Vegan Taste Sampler includes 4 single-serve packets of Shakeology (2 Chocolate Vegan + 2 Tropical Strawberry Vegan), a copy of the Shakeology Welcome Guide, and 6 yummy recipes so you can decide which Vegan flavor is your favorite! 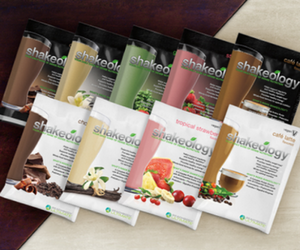 CLICK HERE to order your Shakeology sample pack! The whey protein Taste Sampler contains 4 single-serve packets of Shakeology (1 Chocolate, 1 Vanilla, 1 Strawberry, and 1 Greenberry). The Vegan Taste Sampler contains 2 Chocolate Vegan and 2 Tropical Strawberry Vegan packets. 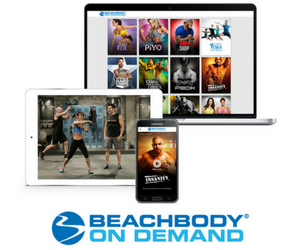 Both include a Shakeology Welcome Guide plus recipes. The new taste sample packs are a great way to try this super food health shake and choose the flavor that’s right for you. To return, simply make a short call to our friendly Customer Service team, rated “A” by the better Business Bureau.